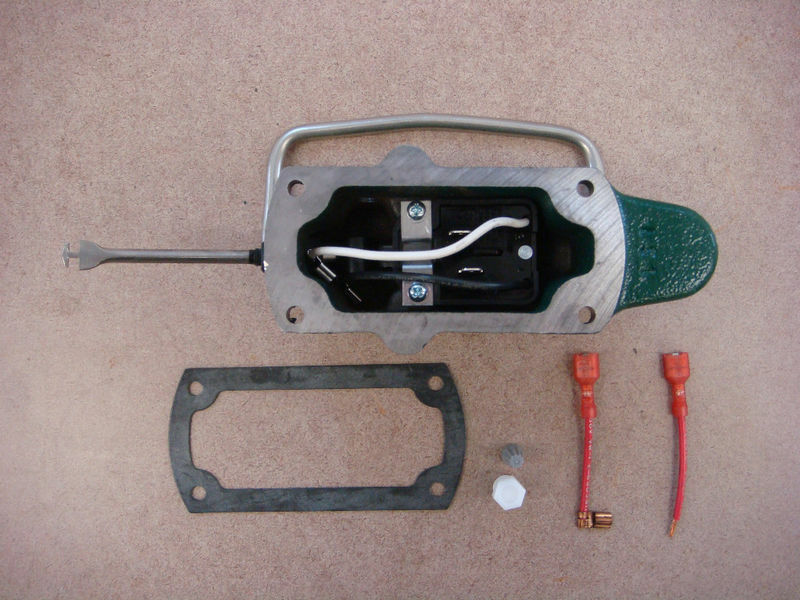 NEW ZOELLER SWITCH KIT #004724 , FITS M97 AND M98 PUMPS. THIS KIT INCLUDES EVERY THING YOU NEED TO CHANGE THE SWITCH. 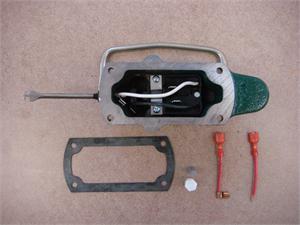 MOST IMPORTANT YOU SHOULD CHANGE THE ARM AND SEAL WHEN YOU CHANGE THE SWITCH BECAUSE THE RUBBER BOOT GETS STIFF AND SOMETIMES WILL MAKE THE SWITCH STICK. WILLIAMSON NEW ENGLAND IS A ZOELLER STOCKING DISTRIBUTOR AND WARRANTY REPAIR STATION.